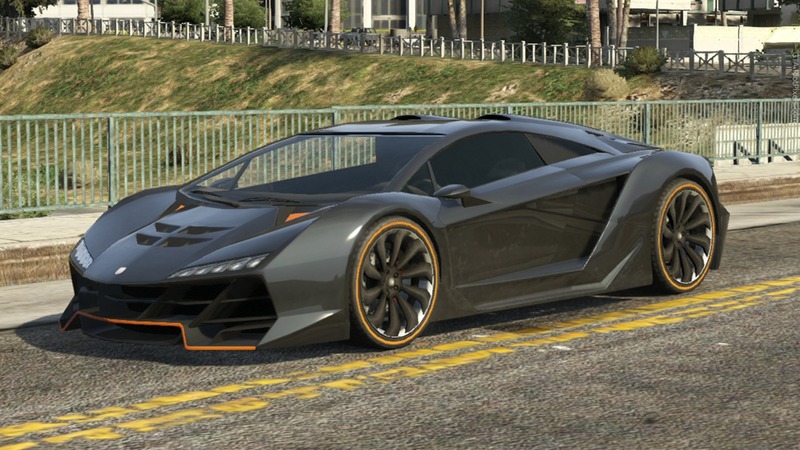 Hey Whats up everybody this is nasim khan from the site of thetechnohax.com and i have bring a great article for you about gta v vehicles on gta sa. this is the great mod ever that you have played in your life. gta sa is becoming a part of gaming life and for improving it we need to install mods on gta sa. so, if you guys follow mine all steps then you guys didn’t get any error on your gtasa running game. you guys may from whats app, youtube or any social site or may be from google search engine. I heartly welcome you guys in mine website. if you guys are interested to subscribe our website to get new update gtasa article then make sure to subscribe our newsletter. 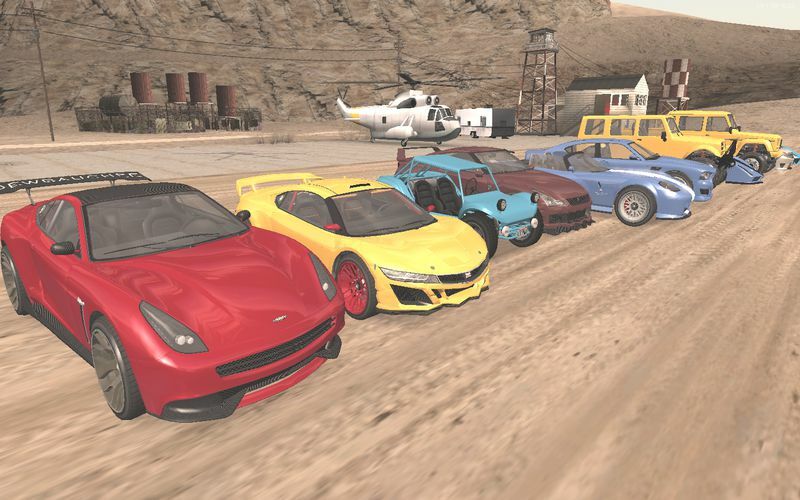 Installing gta 5 vehicles mod on gta sa change the game appreance totally and it helps you to play gta sa with the felling of gta 5. there is no gta v for android but there is still a chance for playing gta v like graphics on android. you may have question about how to get free gta v on android but the answer is no we can’t get gta v but you can install gta v mod on gtasa to make it similar to gta v. You may guys need to check the minimum requirement for installing mod but that is not compulsary. Installation of this mod is so easy. Every body can install If they follow these steps. After extract there will be the file name as com.rockstargames.gtasa . Notice ! If the game crashes or can’t work then open the game in new game mod and enjoy.